For those of you who may not know, I love Nintendo. They are my absolute favorite video game company and developer, which is why I, like many other people this week, was disappointed with what they showed during their Digital Event at E3 this year, and I think a lot of it has to do with expectations being set way too high. Let’s take the absolute opposite end of the spectrum with the Sony press conference, where no one expected The Last Guardian, Final Fantasy VII, and Shenmue III to appear on the same stage, which is why Sony was able to completely blow everything out of the water. I went into Hibike! 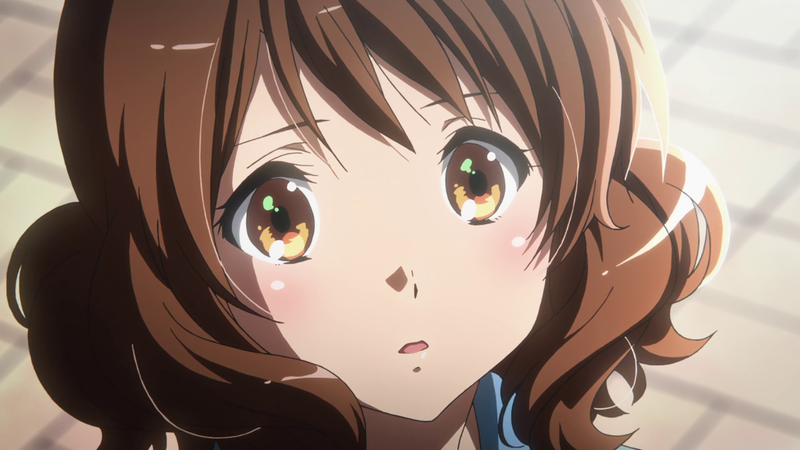 Euphonium thinking that I would fall in love with it because, let’s be honest, how could KyoAni making a series about band disappoint? For the first half of the series, I was consistently singing praises about the show, and while nothing I haven’t exactly changed my mind about any of those things, somewhere along the line I, like many other people, got caught up with a facet of the series that ostensibly shouldn’t have gained so much prominence in the first place. Whether that’s the fault of the fanbase or the studio adapting, who knows, but it feels like Hibike! 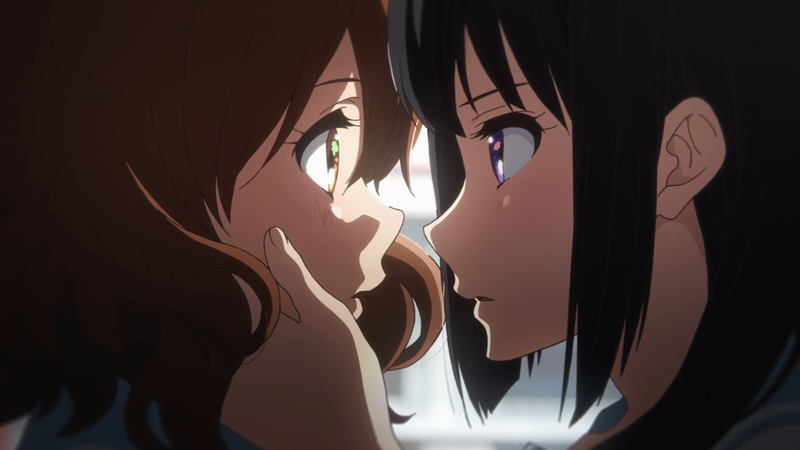 Euphonium has been reduced to living or dying by Reina and Kumiko’s relationship. It may be beneficial to look back on the series and remind myself of everything that I loved about it because Hibike! 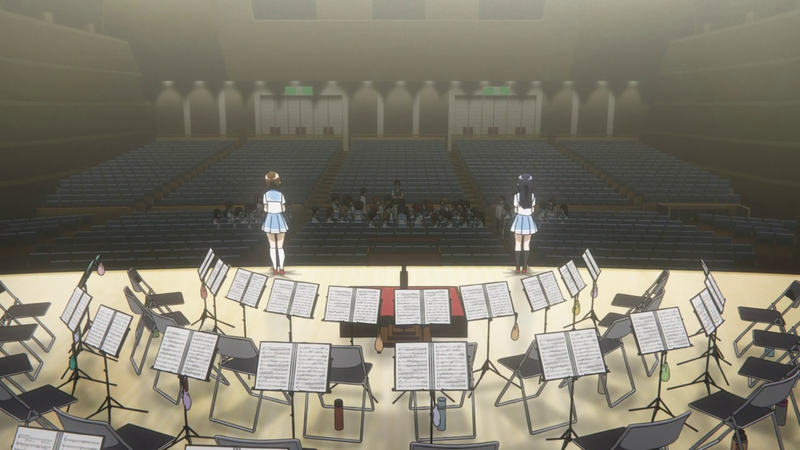 Euphonium shouldn’t be thought of that show that got everyone’s hopes up and dashed them to pieces. It’s a solid show with high production value, just with questionable execution of its subplots. Similarly, Nintendo’s Digital Event had announcements that really no one wanted to hear, but there were also very funny skits with puppets. I hope you enjoyed this thinly veiled excuse to talk about E3, and I apologize if you aren’t into video games.